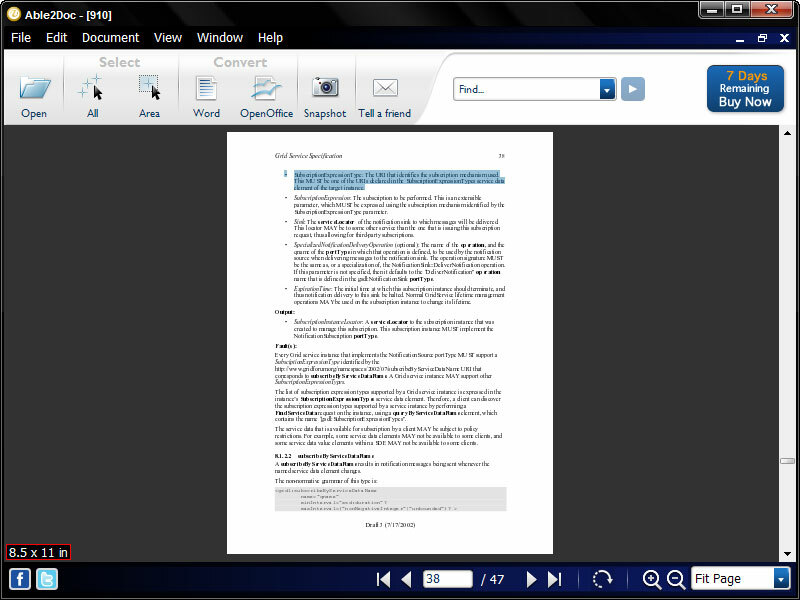 Able2Doc (A2D) lets users view and convert data from PDF format into formatted Word documents that can then be edited. A2E converts graphics and preserves the PDF layout of text in Word document Two conversion options are available: The 'complex' conversion retains the background graphics and the look and feel of the PDF document. The 'simple' Word conversion converts only the text and the output is in a standard formatted Word document.